Paperchase is the UKs undisputed leader in innovative, design-led stationery, cards and gift-wrap. 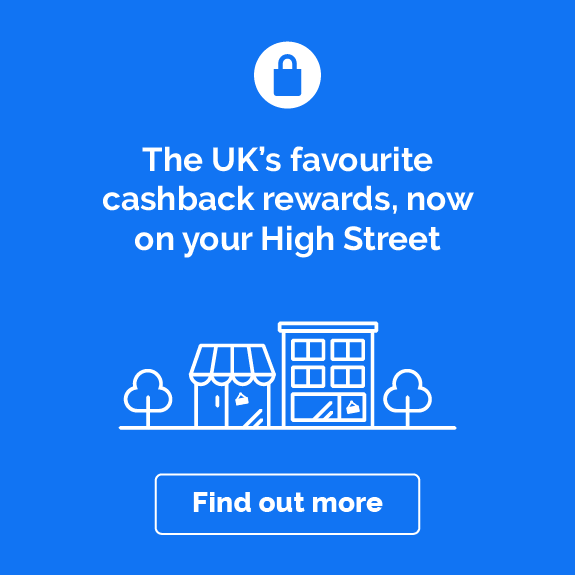 Do you want to know how to make the most of your Paperchase cashback? Read on to get inspired on how you can start saving! Make Paperchase your go-to destination for all your wedding planning and organisation. You can find Paperchase’s online store packed with wedding planners, organisers, invitations, cards and gifts — everything you need to plan a wedding. Shop via the links on this page and you can enjoy cashback on all of your purchases, giving you a little bit extra towards your big day. A wedding planner can be really helpful in keeping you on track when you’re planning a wedding. Head straight to Paperchase’s website to pick up a beautiful but practical planner and earn cashback when you shop through the links on this page. Go for a gorgeous pink and gold patterned wedding planner that has sections for your budget, venue locations, guest list and even sections for your hair and make up. Or why not choose the floral wedding planner, a sturdy hardback planner that’s divided into six parts. It has sections for the venue, outfits, guests, gifts and more, so you’ll remember everything for your big day, from the flowers down to the table decorations. If you’re looking for some cute designs and quality cards, then check out Paperchase’s selection of wedding invitations. 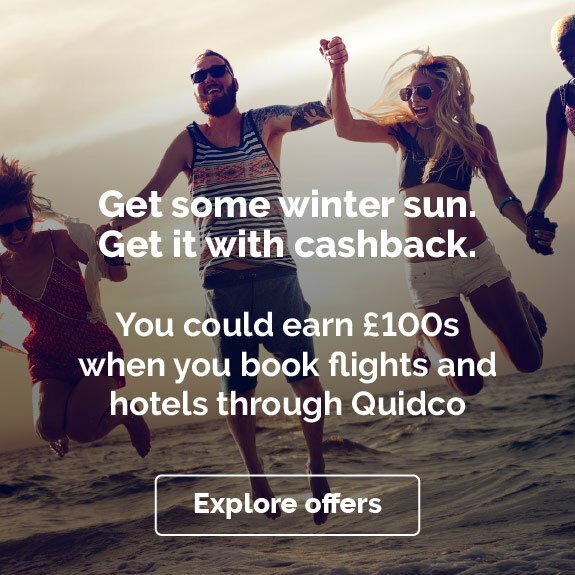 There are a huge variety of styles, including rustic, romantic, and quirky invitations.. With invitations costing as little as £0.75 per invite, when you add Quidco cashback into the mix you’re making some serious savings – and there’s no scrimping on quality. Although the wedding day is over and done with, it doesn’t stop there! It’s common to send thank you notes to every guest that attended your wedding and for any wedding gifts they may have given you. Shop from a range of thank you wedding cards on Paperchase’s website, with a big selection of different styles and designs, from floral, arty and rustic. If you’d like to leave a guest book for your friends and family to sign on your big day, then you can buy a beautiful wedding guest book online from Paperchase. Wedding guest books are a lovely touch, and you can have a wonderful time reading over all of your guests’ messages and well wishes once the day is over. We have been around for over 40 years and are now firmly established as the top destination for customers looking for new and different gifts, cards and stationery. Much of our merchandise is exclusive. We love to innovate so our collections are constantly changing yet all are specified to our high quality requirements. We are constantly laucnhing new ranges and products so there will always be new and different ideas to be found. 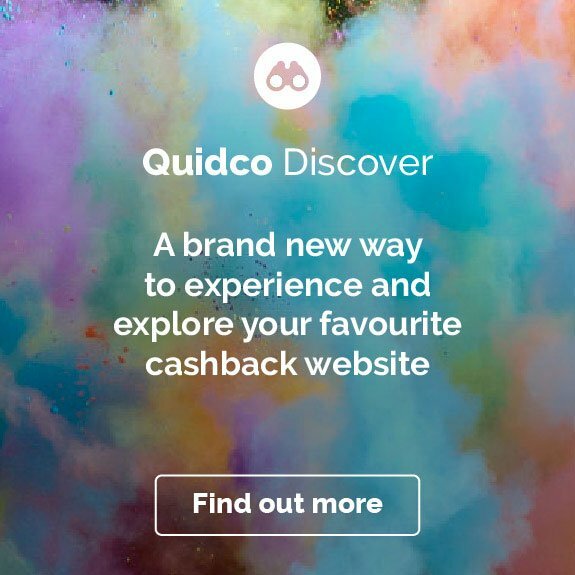 Come rain or shine, you can make big savings on all of your Paperchase purchases all year around with Quidco’s cashback offers. 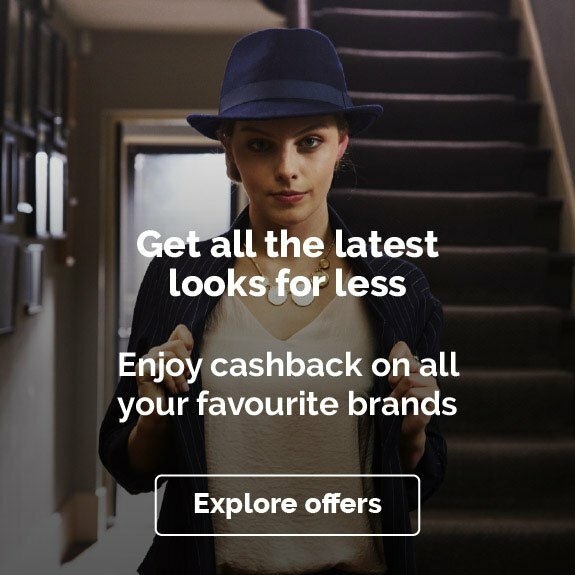 To find out how you can make the most of your cashback with Paperchase check out some of the ideas below. Make Paperchase your go-to destination for all your wedding planning and organisation. You can find Paperchase’s online store packed with wedding planners, organisers, invitations, cards and gifts so you can find everything you need to plan a wedding. Shop via the links on this page and you can enjoy cashback on all of your purchases, which gives you a little bit extra towards your big day. A wedding planner can be really helpful to keep you on track when you’re planning a wedding. Head straight to Paperchase’s website to pick up a beautiful but practical planner and earn cashback when you shop through the links on this page. Go for a gorgeous pink and gold patterned wedding planner that has sections for your budget, venue locations, guest list and even sections for your hair and make up. Or why not choose the floral wedding planner, a sturdy hardback planner that’s divided into six sections. It has sections for the venue, outfits, guests, gifts and more, so you’ll remember everything for your big day, from the flowers down to the table decorations. If you’re looking for some cute designs and quality cards, then check out Paperchase’s selection of wedding invitations. There are a huge variety of styles, from rustic invitations, romantic invitations, and quirky invitations and so much more, so you can find something that suits your taste. 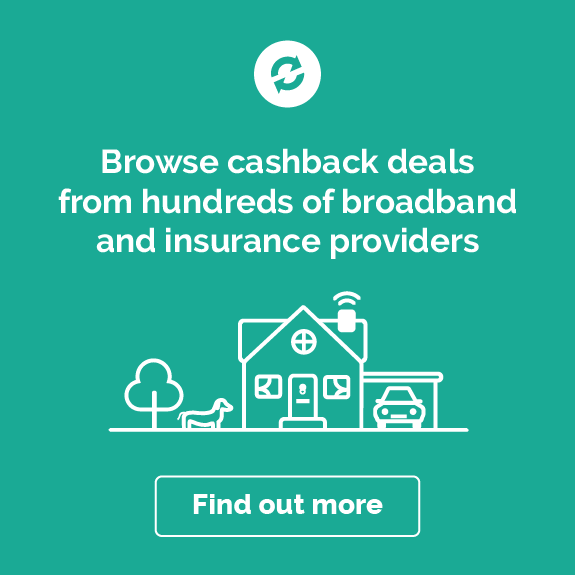 With invitations costing as little as £0.75 per invite, when you add Quidco cashback into the mix you’re making some serious savings – and there’s no scrimping on quality.